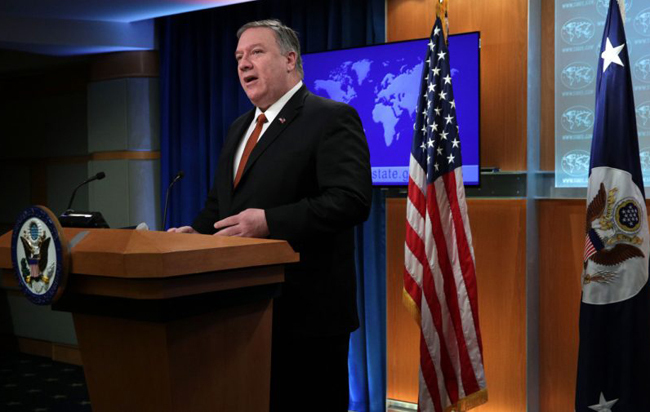 (TibetanReview.net, Mar20’19) – The US has reminded Nepal Mar 19 that it had assured in Dec 2018 to continue to protect the rights of the Tibetan refugees living in the country, meaning, basically, that those escaping from Tibet will not be sent back. “Recognising your own experience as a political prisoner, I welcomed Foreign Minister (Pradeep) Gyawali’s reassurance that Nepal would continue to protect the rights of Tibetans in Nepal, particularly the principle of non-refoulement, which ensures that individuals will not be returned to a country where they face serious threats to their life or their religious, cultural and linguistic freedoms,” kathmandupost.ekantipur.com Mar 19 quoted US Secretary of State Mike Pompeo as saying in a message to Prime Minister KP Sharma Oli. Pompeo has made the remarks in a congratulatory message to Oli on his completion of one year in office. His Tibet reference was to his meeting with Gyawali in the United States in the second week of Dec 2018. The report said Nepal was hosting around 11,000 Tibetan refugees in 12 refugee camps across the country. The report noted that US officials had been continuously lobbying for the provision of refugee cards to them for travel, job or pursuing higher education. It added that the country had stopped issuing refugee cards to Tibetan refugees in 1995 and it stopped recognising Tibetans who arrived in the country after 1990 as refugees. 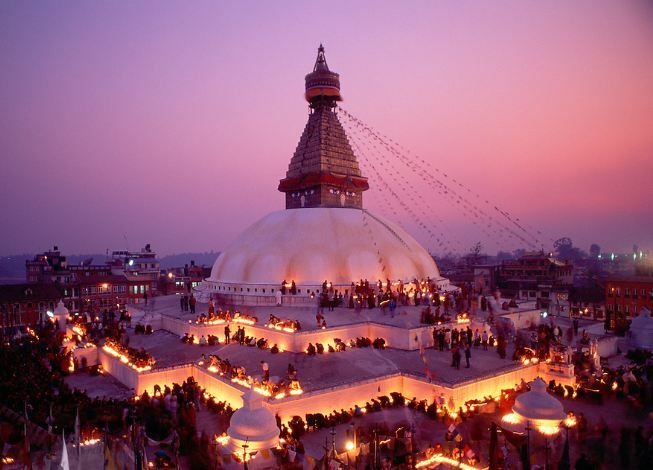 Nepal currently issues UNHCR-facilitated exit permits for recent arrivals from Tibet to enable their onward travel to India. This is in keeping with a “gentlemen’s agreement” concluded in the early 1990s between Nepal and the West to provide safe passages to Tibetan refugees.